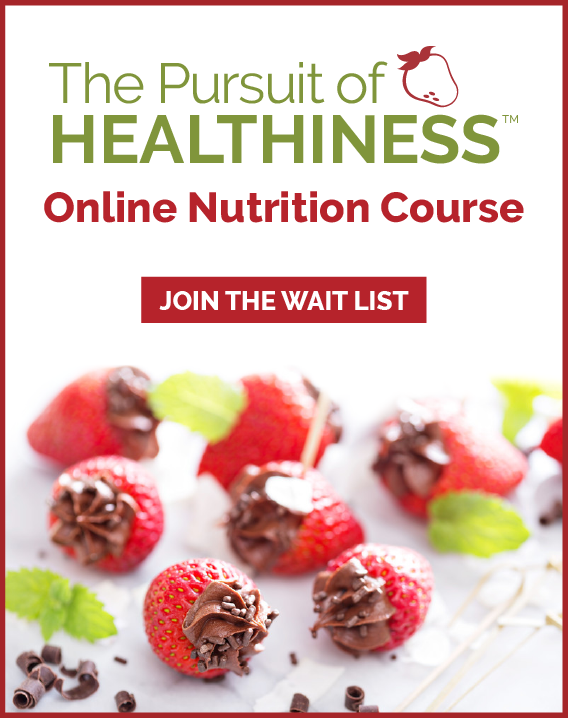 Shelly Case - North America's Gluten-free expert is presenting in Calgary June 18th | Health Stand Nutrition Consulting Inc. 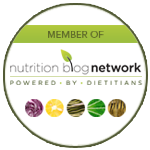 Registered Dietitian, Shelley Case is a leading international nutrition expert on celiac disease and the gluten-free diet. 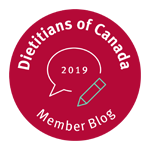 She is a member of the Medical Advisory Boards of the Celiac Disease Foundation, the Gluten Intolerance Group in the U.S., and the Professional Advisory Board of the Canadian Celiac Association. Don’t miss this opportunity to hear Shelley speak in Calgary on June 18th from 2-4 pm at the MacLeod Trail Calgary Co-op location (8813 Macleod Trail SE). Presented by Lakeview Bakery on 90th and Calgary Co-op.